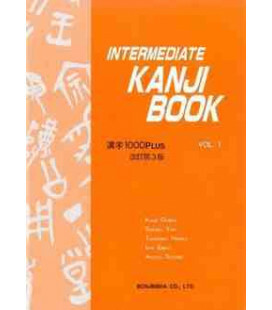 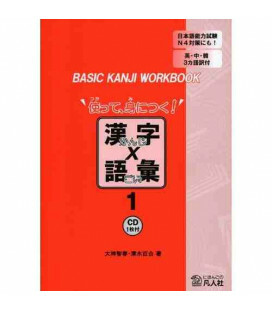 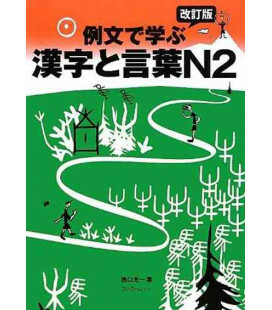 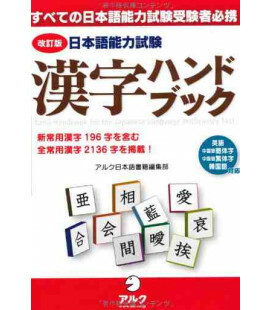 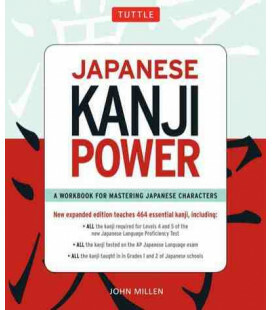 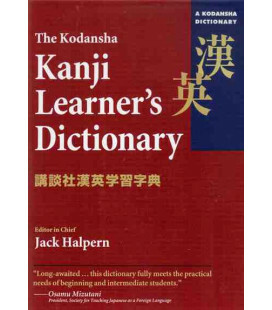 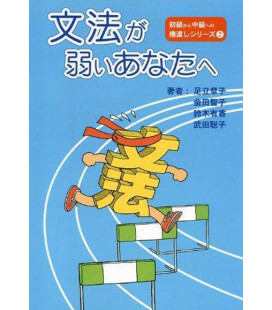 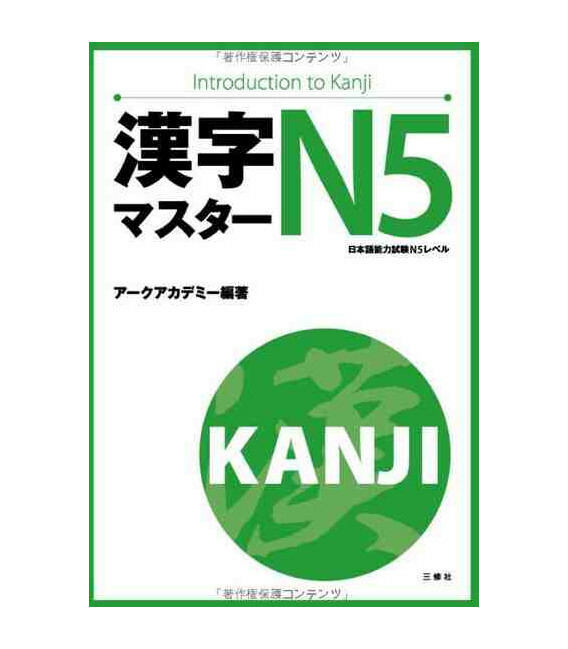 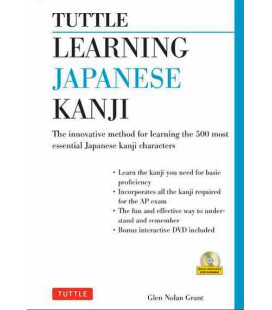 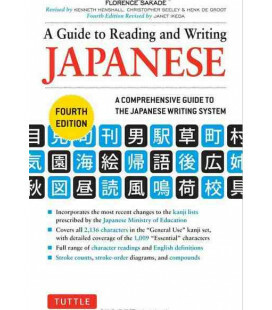 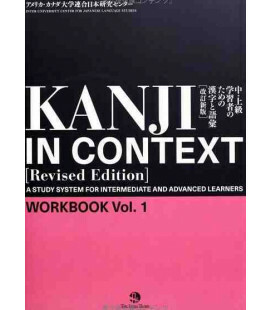 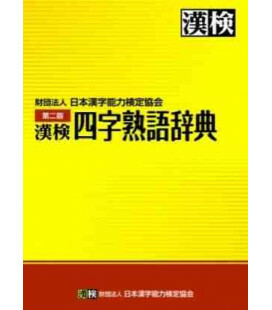 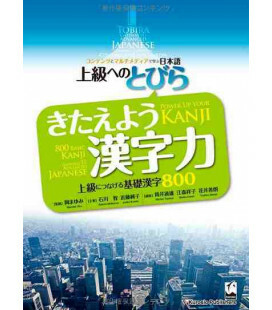 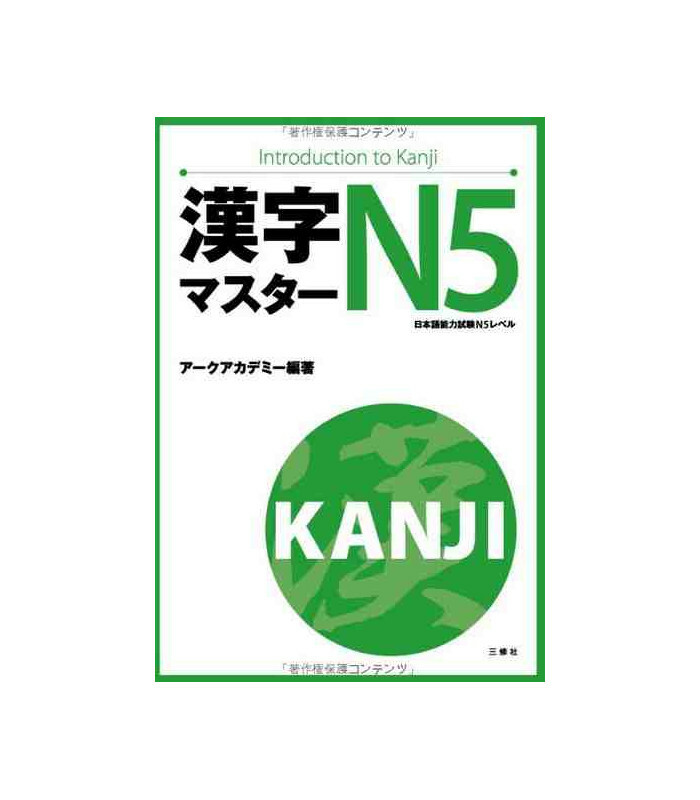 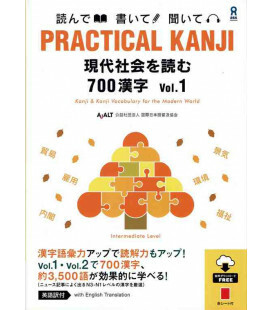 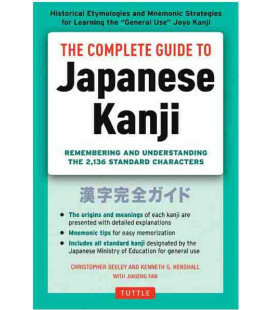 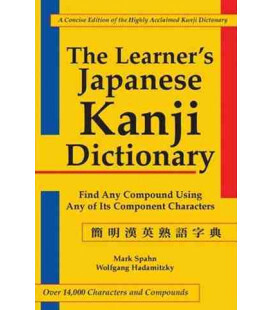 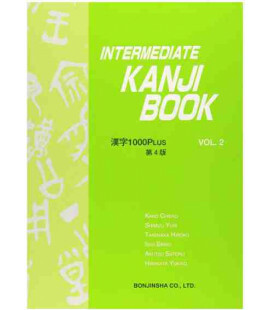 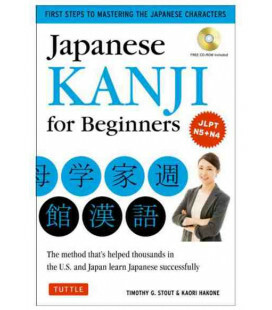 First volume of the Kanji Master series that corresponds to level 5 of the JLPT. 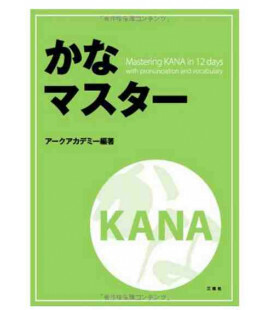 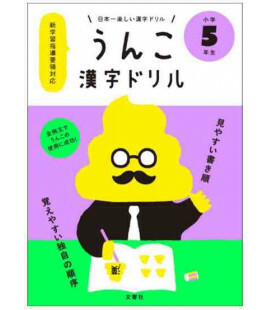 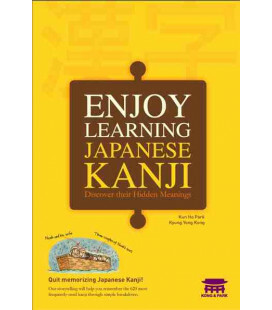 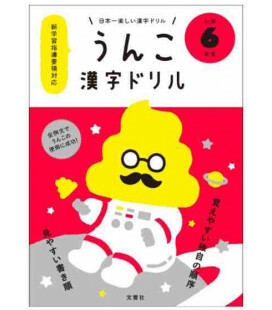 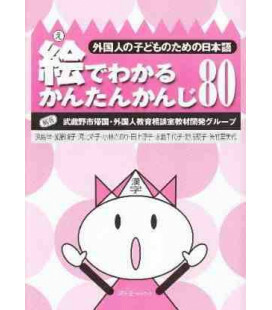 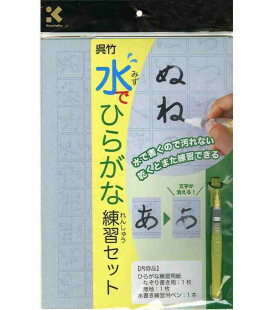 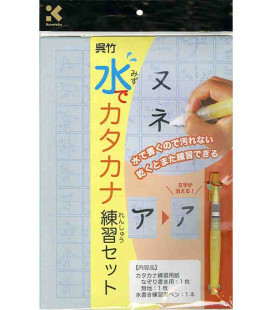 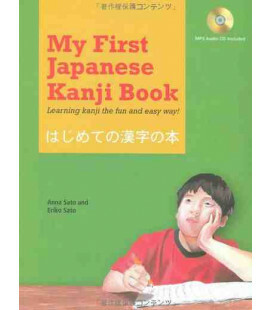 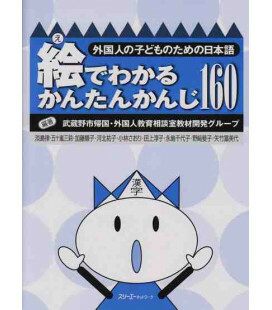 This series has been designed for students who already master the hiragana and katakana and who now wish to focus on the study of kanjis. 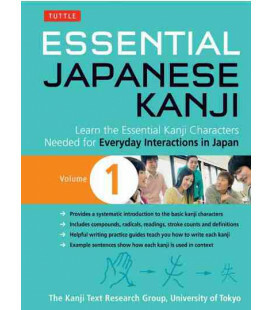 This series helps the student learn 2,136 characters in context, using realistic situations with everyday expressions and other vocabulary.